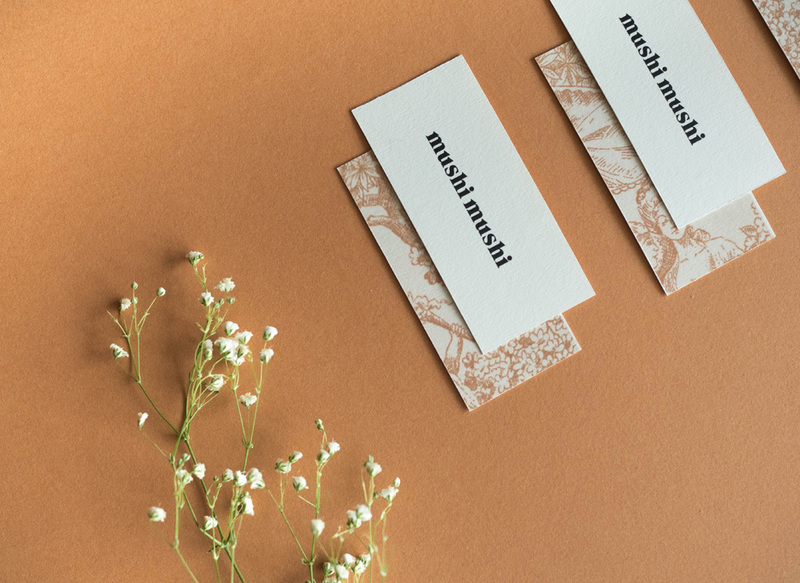 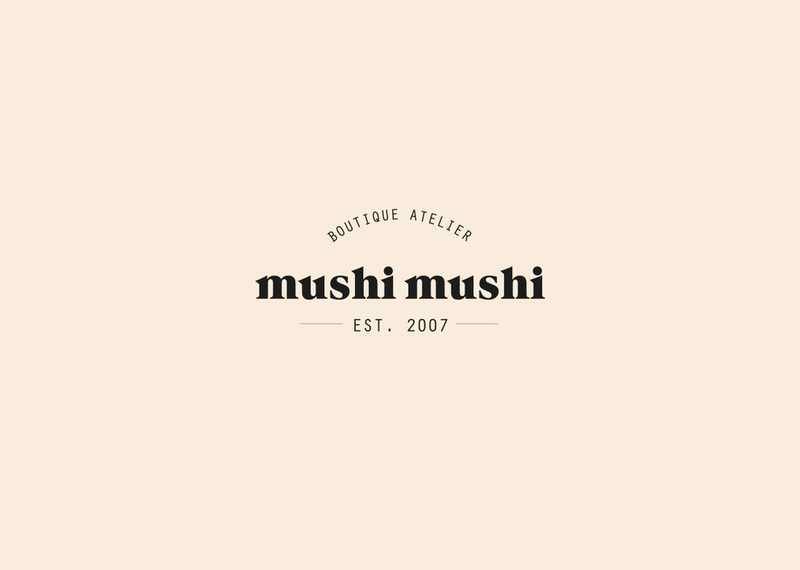 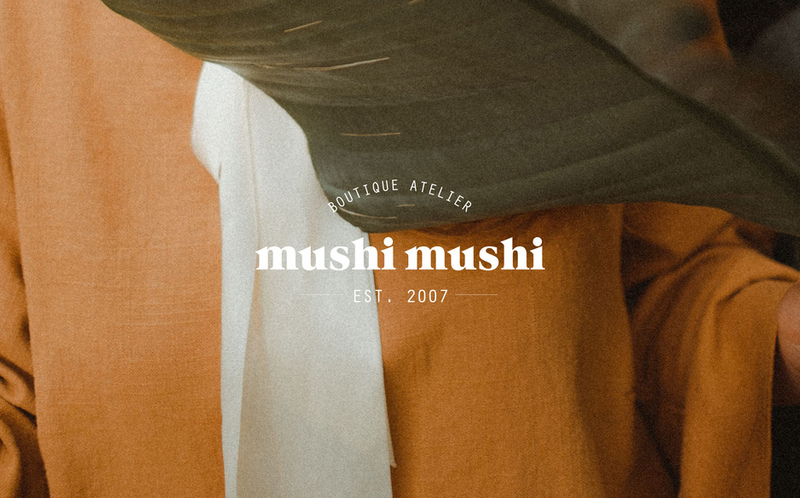 Identity for Mushi-Mushi, a clothing and accessories boutique in the center of Gracia, Barcelona. 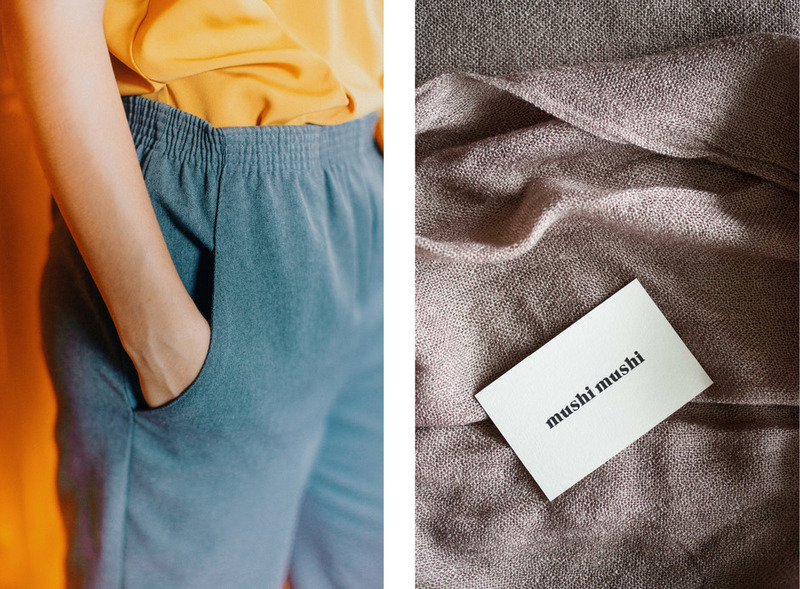 Its collection is the result of a careful selection of pieces of well know brands, as well as unique creations of independent designers. 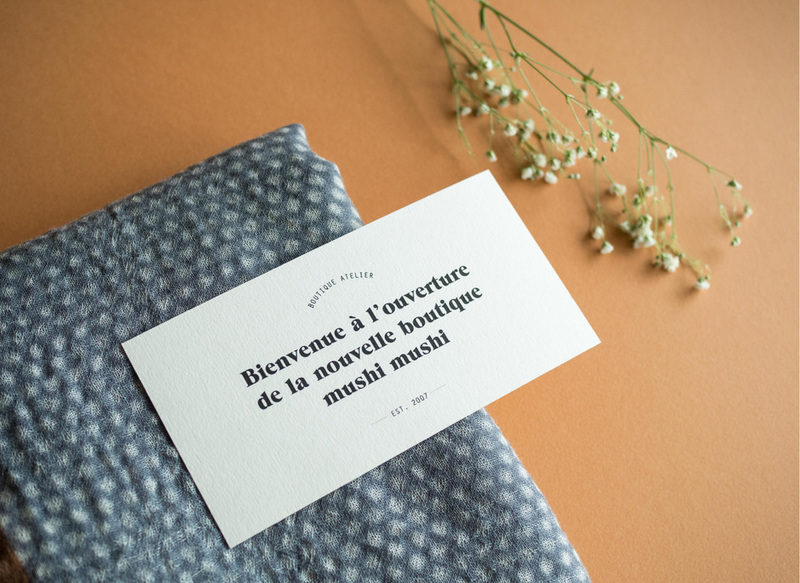 Visual identity and applications (shopping bags, labels, lettering…) inspired by the world of Parisian fashion. 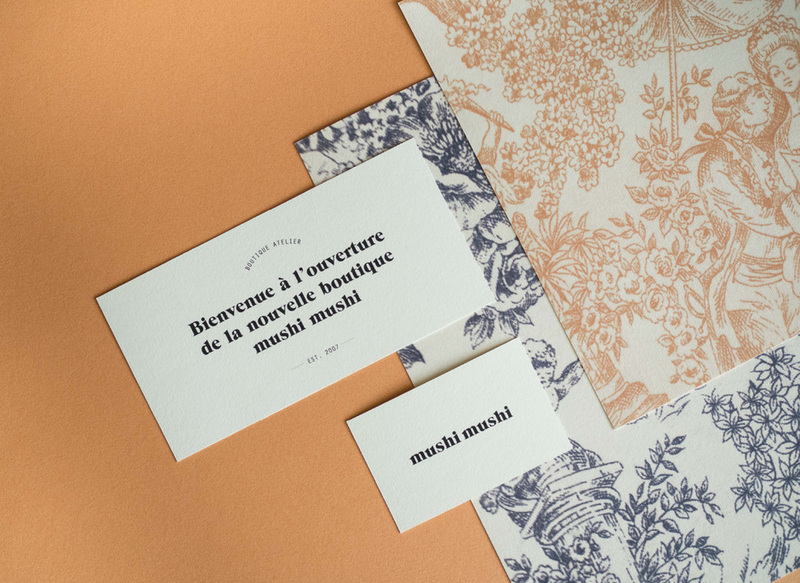 Bag and stationery with the classic french pattern "toile de jouy".